Spring is in full swing, and fabulous rooms have been popping up all over our gallery. This month our team was dazzled by our readers’ creativity and style. Although we were impressed by all the projects, we had to narrow the rooms down to the top six finalists for the month of April. Do you have a favorite? Let us know by casting your vote; the winner will be awarded a $50 Visa gift card courtesy of Project Nursery! So now it’s up to you to tell us which room is your favorite! Vote below, and comment if you can because we’d love to hear why your pick got your vote. Voting ends on the 30th of this month at 11:55pm PST, and the winners of best room and party will be revealed on May 1st! Winners will receive a $50 Visa gift card from Project Nursery. Good Luck! All of these rooms are beautiful! I have three favorites and I can’t seem to make up my mind. 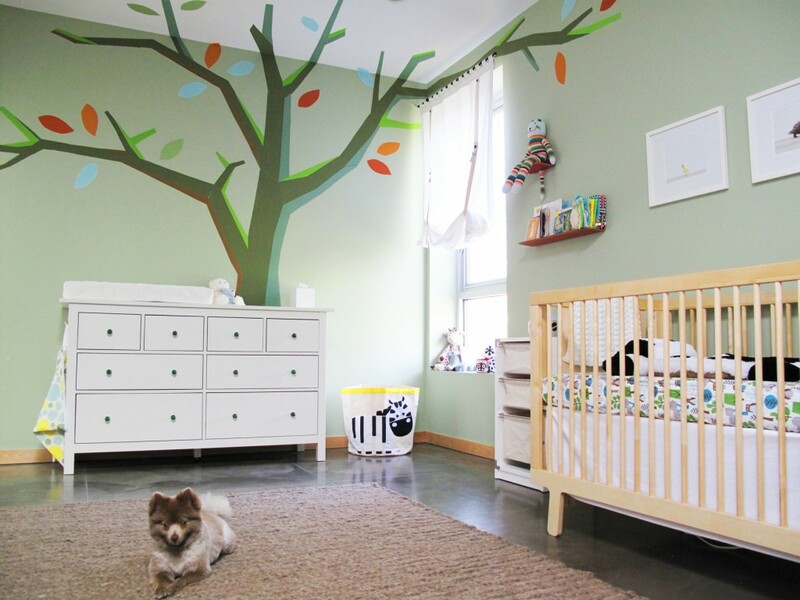 Domasom’s Nursery is my choice, it is not your typical nursery and will grow with the child. Domasom’s nursery Ȋ̝̊̅§ it! So beautiful! Nash’s vintage navy nursery is beautiful. It’s lovely to see Daddy’s interests being worked into the design, and such restful colours too. A sophisticated & interesting space that will grow with Nash. Gorgeous! This is too cool! I love this room, you can feel the love and life in it. My vote goes to Nash’s Vintage Navy Nursery!